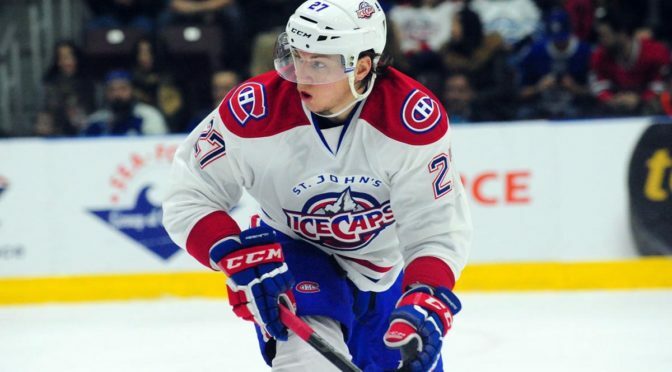 SPRINGFIELD, MA — The American Hockey League announced today that St. John’s IceCaps forward Sven Andrighetto has been selected as the CCM/AHL Player of the Week for the period ending Oct. 23, 2016. Andrighetto notched three goals and three assists for six points in three games as the IceCaps wrapped up their season-opening road trip on a high note. On Friday night in Providence, Andrighetto scored the final goal to cap a 4-1 victory, the first win of the season for St. John’s. On Saturday, he scored once and tallied two assists while registering a game-high seven shots on goal as the IceCaps earned a point in a 5-4 overtime loss at Springfield. And on Sunday evening, Andrighetto picked up a goal and an assist to help St. John’s to a 5-2 win at Hartford. A third-round pick by Montreal in the 2013 NHL Entry Draft, Andrighetto has six points in four games for St. John’s this season after tallying seven goals and 10 assists in 44 NHL with the Canadiens in 2015-16. 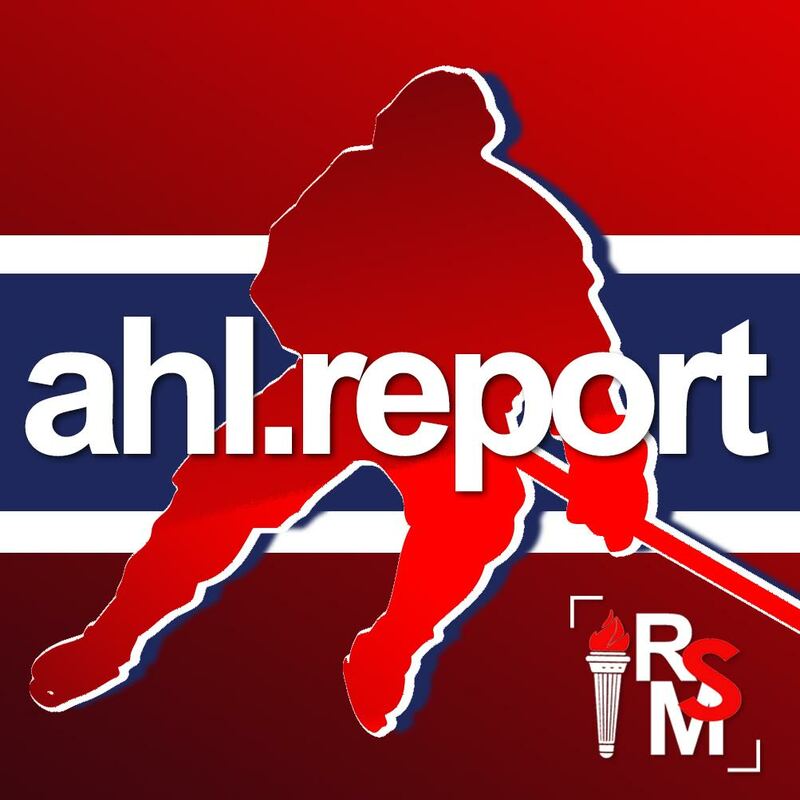 The 23-year-old native of Sumiswald, Switzerland, is in his fourth pro season and has totaled 44 goals and 72 assists for 116 points in 154 career AHL games, along with nine goals and 11 assists for 20 points in 56 NHL contests for Montreal. In recognition of his achievement, Andrighetto will be presented with an etched crystal award prior to an upcoming IceCaps home game.